﻿ Did you know that you can save 18.5 million trees every year if you stop requesting paper statements? 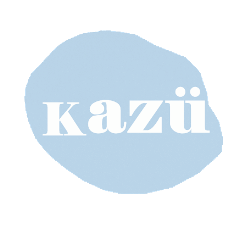 KazuOnline has decided NOT to enclose receipts for each order from July 1st 2011. Etsy Customers can simply view your orders online via your own Etsy account. 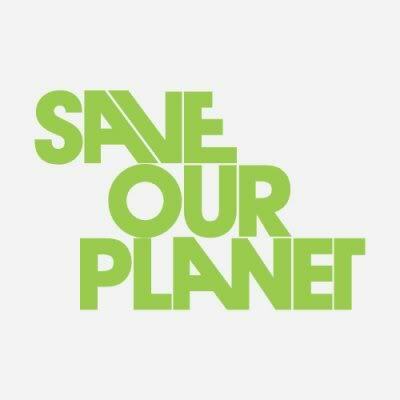 Save our environment, save our planet!